10 Best Places To Visit In Kerala In August To Experience Nature's Splendour! 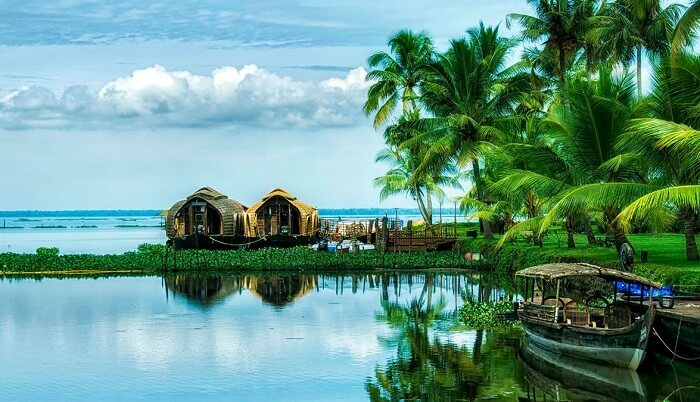 10 Best Places To Visit In Kerala In August To Experience Nature’s Splendour! 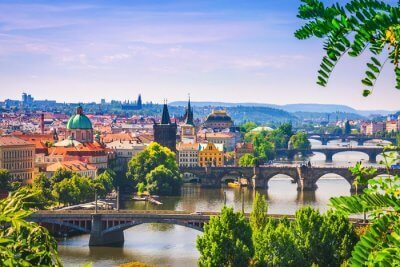 The moment you think about the best places to visit in Kerala in August, Alleppey, Thekkady, and Wayanad are some of the top places that come to your mind. And why wouldn’t they? The lush greenery with spectacular hills dotted around them against the beautiful blue sky during monsoon is what makes Kerala the true beauty that it is! But this time, we thought of digging in a bit deeper so that if you’re planning your next Kerala trip in August, you know exactly where you need to head to. 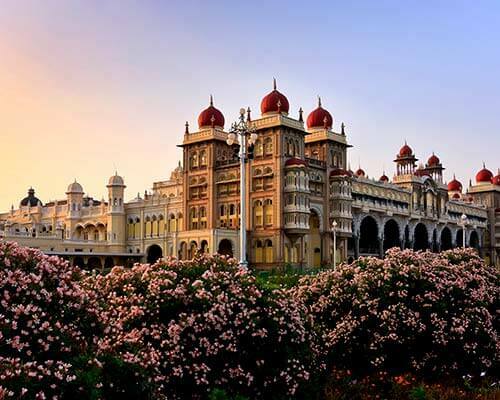 Being the capital of the state and located on the southernmost tip of India, this place is an actual jewel in the south. 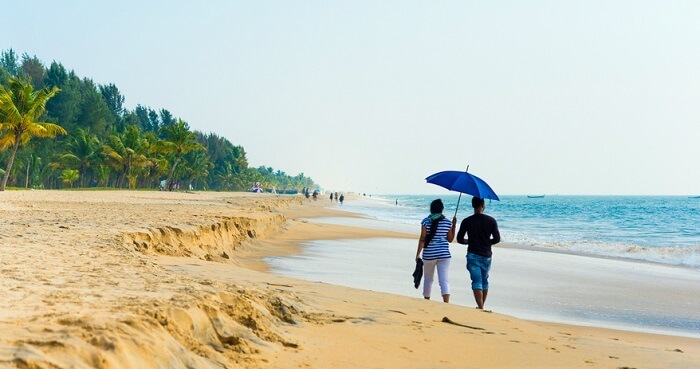 The renowned beaches, historic monuments, backwater stretches and the rich cultural heritage here is what makes it one of the best places to visit in Kerala in August. 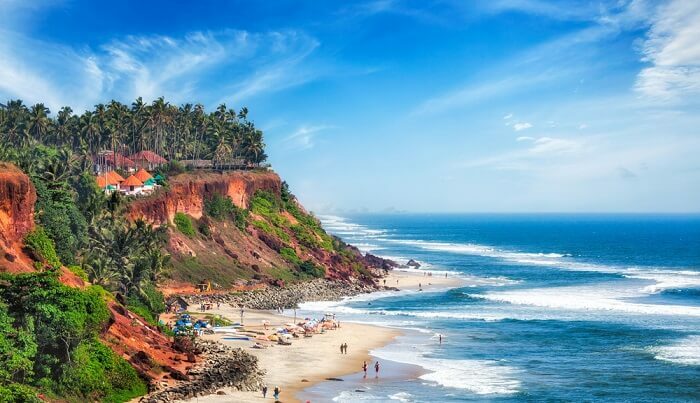 And while you’re here, the famous Varkala beach makes for the best spot to relax and experience a blissful holiday. 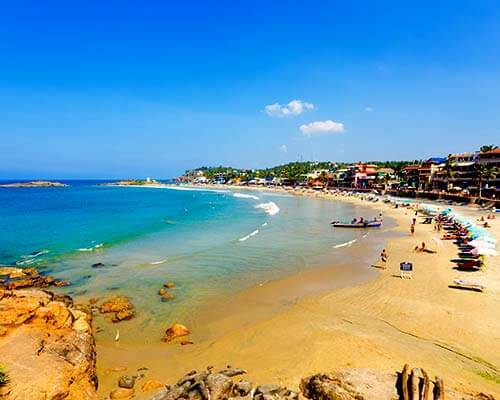 Getting Here: Varkala is well connected to the Trivandrum International Airport and the Varkala Railway Station. You can hire a cab and reach the place from the airport in an hour and 15 minutes. Things To Do: Parasailing, wind surfing, sunbathing, Ayurvedic treatments, yoga etc. 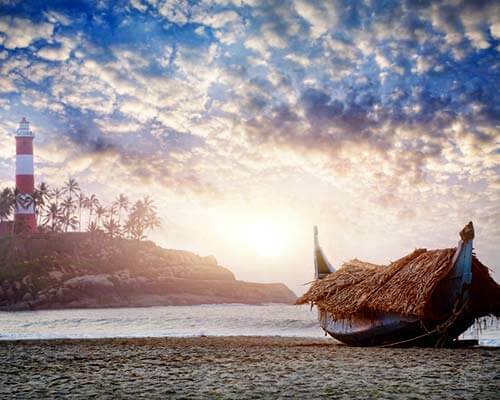 Kannur, also known as the land of Looms and Lores is definitely one of the top places to see in Kerala in August. 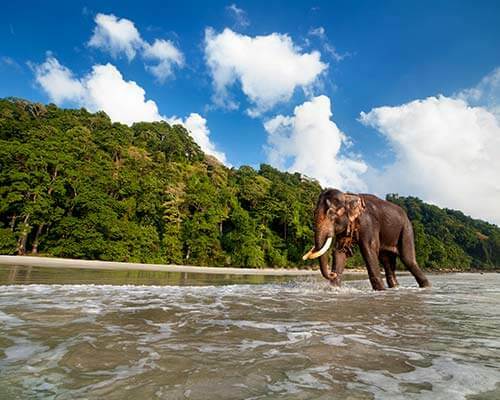 While its pristine beaches and famous folk arts held in temples are a major reason why you should visit here, Paithalmala is the place you should spend your holiday at. 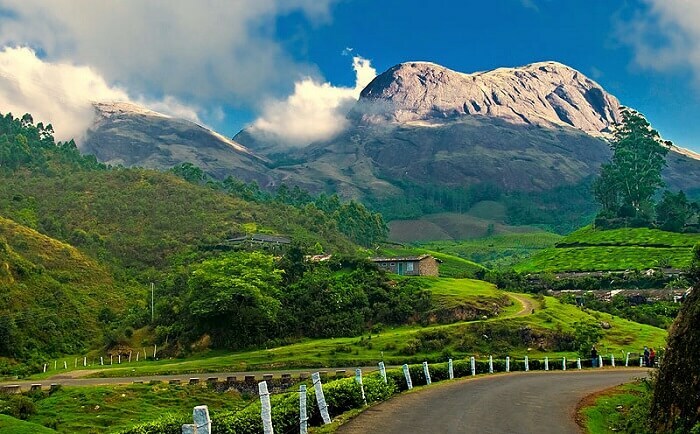 This enchanting hill station is situated 65 kms away from the town and 4,500 ft. above the sea level near the Kerala and Karnataka border, and blooms with rich flora & fauna. 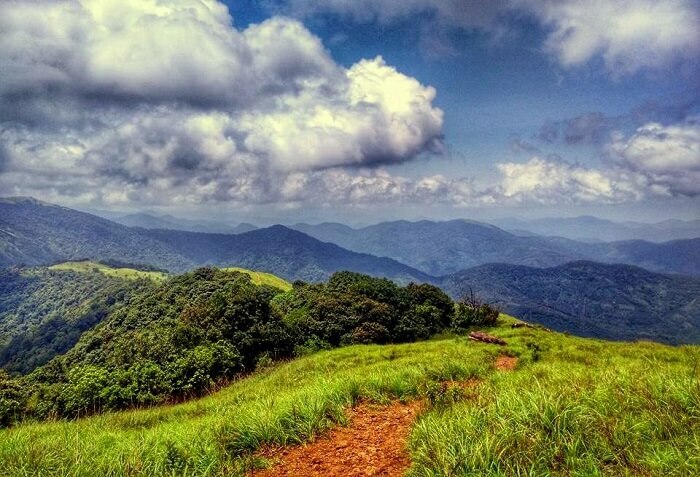 Trek through the hills to get to the top and enjoy the scenic views of nature. Getting Here: Drive from Kannur to reach here in an hour and 10 minutes. Things To Do: Trek till the Paithal valley, visit the observatory tower, sit and savour the beauty of the forests, etc. 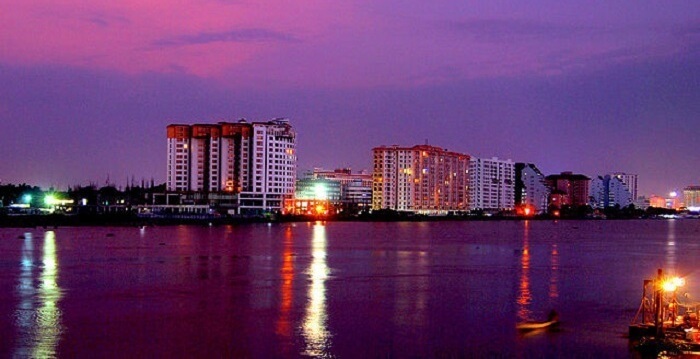 There’s no Kerala holiday that starts without reaching Kochi. If you’ve been here before, you would surely know. 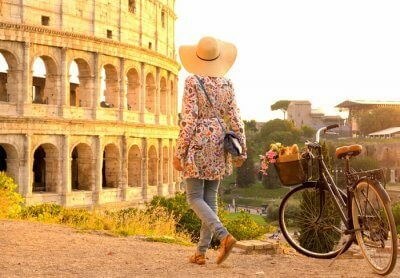 If not, it’s time you put this cosmopolitan city on your list. 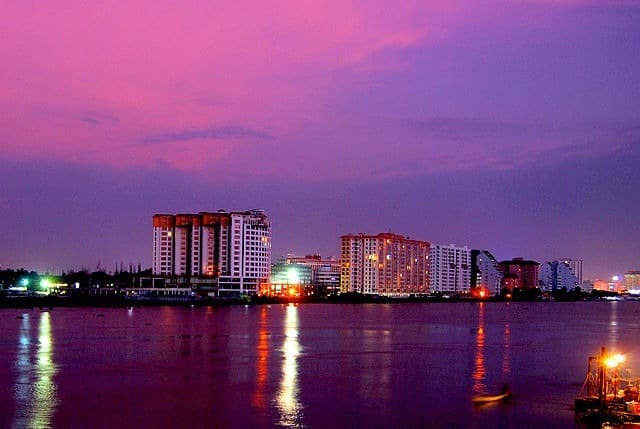 The famous Marine Drive here is the one of the places to visit in Kerala during monsoon, since this picturesque promenade offers a captivating view of the backwaters and the Kochi Harbour at the same time. 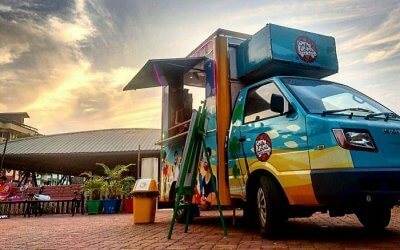 Getting Here: Once you reach the Cochin International Airport, you can get to this place in 50 minutes by car. 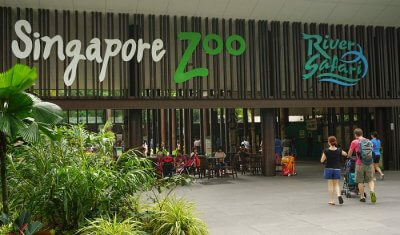 Things To Do: Shop at the nearby malls, eat at a restaurant or café with a view, and visit The Rainbow Bridge. Chances are you might not have heard of Palakkad as much as the other popular cities in the state, yet this place remains amongst the list of best places to visit in Kerala in August. 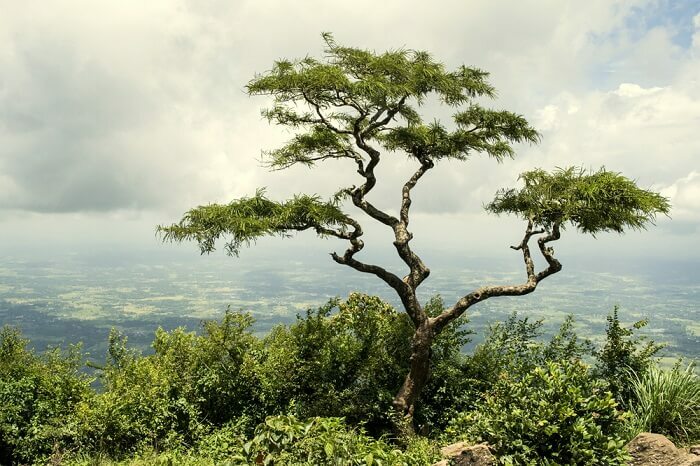 Out of all the reasons that make this place a must-visit, Nelliyampathy hills is the topmost. Also known as the second Ooty, it is a small, but beautiful hill station in the city that also finds its mention in the Ramayana. Getting Here: From Palakkad, you need to take the road starting from Nenmara that proceeds to the Pothundy Dam to reach the hills. Things To Do: Stop by at the Pothundy Reservoir, enjoy the picturesque beauty around you from the Meenampara View Point, etc. Popularly renowned as the land of gods and home to the best preserved fort – Bekal in Kerala, Kasaragod is definitely one of the top best places to visit in Kerala during monsoon. Apart from visiting the beaches and the forts here, trekking through the hills of Ranipuram is what you must do on your holiday. 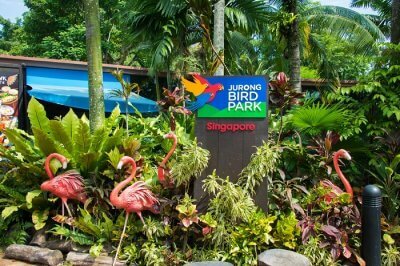 Since this is one of the offbeat paths, your whole experience will be blissful and absolutely unique. 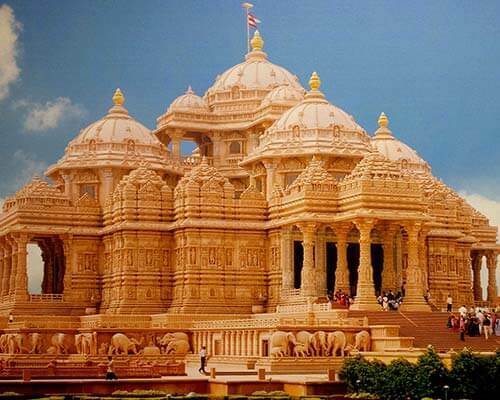 Getting Here: You can reach Ranipuram both via plane or train. The nearest is the Kasaragod railway station from where you can take a bus or rent a cab to reach the place. Things To Do: Trek through the hills, visit the wildlife sanctuary, and chill at the top while you capture your memorable moments. 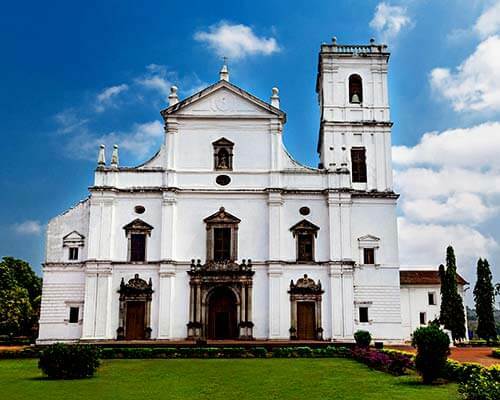 Known as the cultural capital of India, Thrissur’s sacred sites and festivals definitely make it a must-visit. 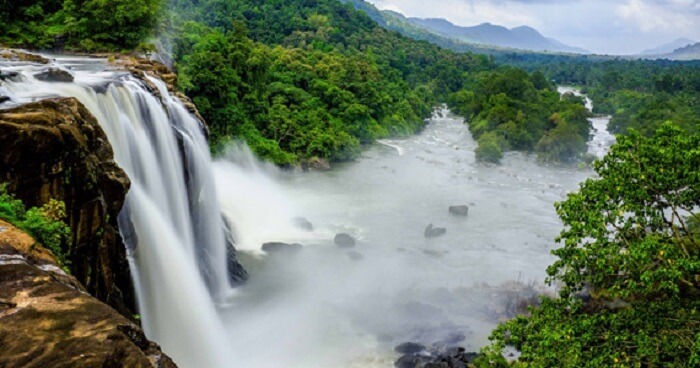 But what makes it the best place to visit in Kerala in August is the mesmerizing Athirapally waterfalls here. Out of all the spectacular waterfalls in Kerala, this one is the most famous and soothing. Sit safely at the edge of a cliff, and soak up the beautiful view around you. Getting Here: Take a cab from the Thrissur Railway Station to reach the waterfalls in an hour and 10 minutes. 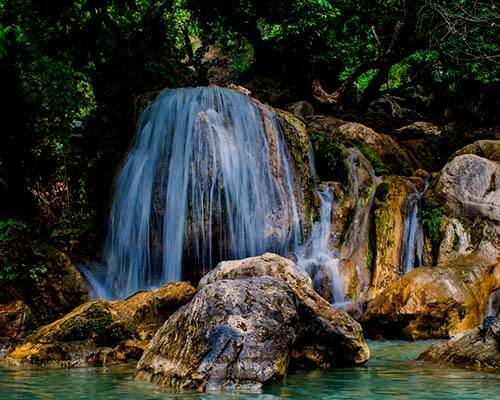 Things To Do: Visit the waterfalls and spend some time gazing at the magical beauty of nature. There is no doubt that Munnar is one of the best places to visit in Kerala in August, but what makes it so special is the lesser known beauty situated here – Mattupetty. 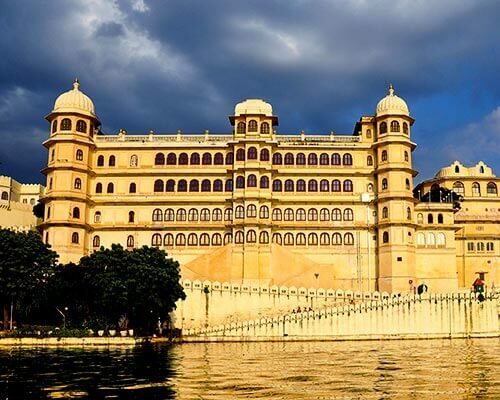 This hill station and its beautiful dam and lake make for the perfect spot to hang out during monsoon. 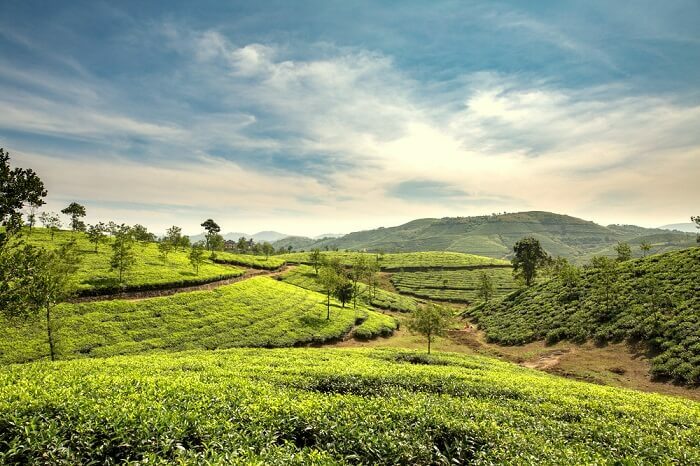 Getting Here: You can reach this small hill station in 30 minutes by driving via the Munnar – Top Station Highway. Things To Do: Stop by at the Shooting Point and the Echo Point on your way to the hill station, and visit the famous dam & lake once you reach the hills. 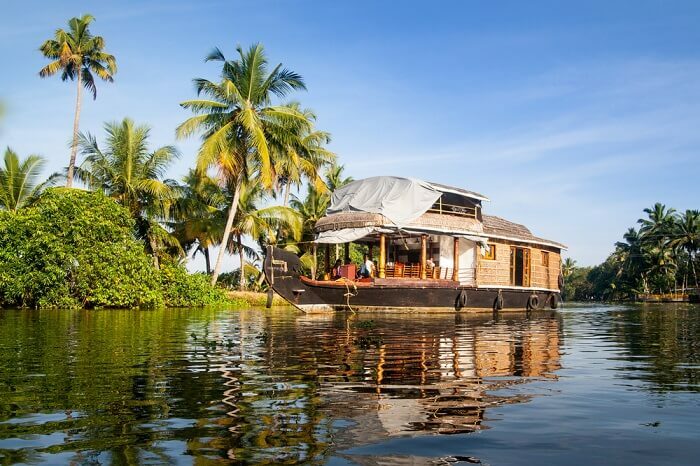 Apart from the houseboat stays, Alleppey is also known for its beaches, temples, boat races, Ayurvedic spa, and wellness centers. Your trip would stay incomplete if you don’t visit this city, and further head to the beautiful Mararikulam. So, make sure you do because the famous Marari beach here is a paradise you must experience. Getting Here: Once you’re in Alleppey, you can drive to reach Mararikulam in 30 minutes. Things To Do: Indulge in surfing, parasailing, and water-skiing at the famous Marari beach, or visit the St. Sebastian Church at Arthunkal. 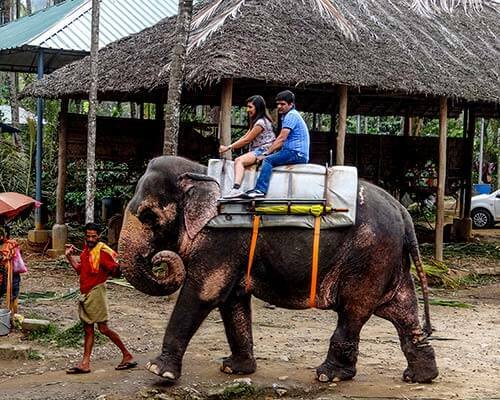 Located in central Kerala, this city might be known for being the centre of the state’s spice and rubber trade, but despite that it has a lot of attractions to see on your visit here. Vagamon is one of them. 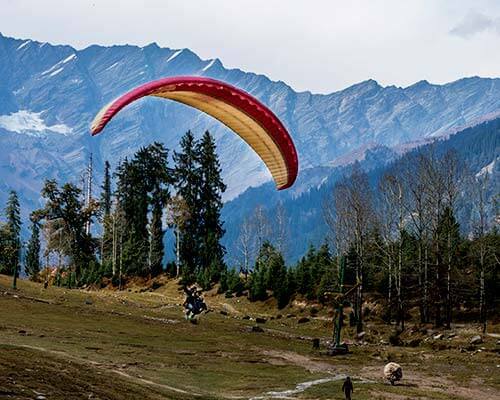 The beautiful hill station is brimming with greenery and has become a hub for experiencing the best of Paragliding in town. We hope you know now what makes it one of the best places to visit in Kerala in August. 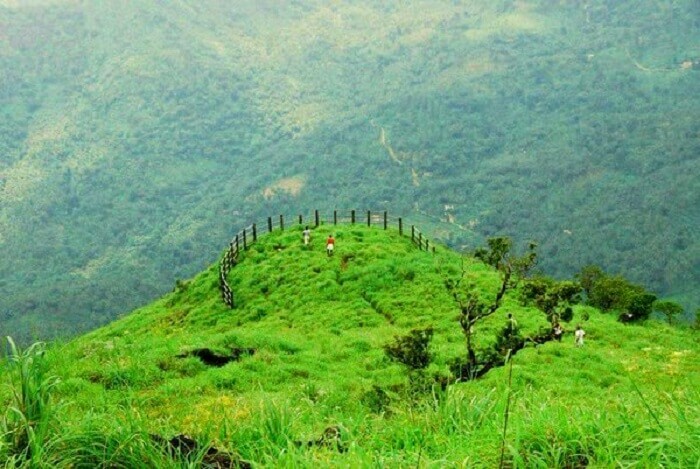 Getting Here: Upon reaching the Cochin International Airport, take a bus or cab to reach Vagamon in around two hours. Things To Do: Tandem Paragliding, visiting the Murugan Mala, Thangal Para, etc. are a few things to do here. There’s no way that Kumarakom wouldn’t have been one of the best places to visit in Kerala during monsoon. This city on Vembanad Lake is what makes you experience the best of Kerala. And that’s why the waterfalls or sanctuary here is the last thing you should see, and the backwaters the first. 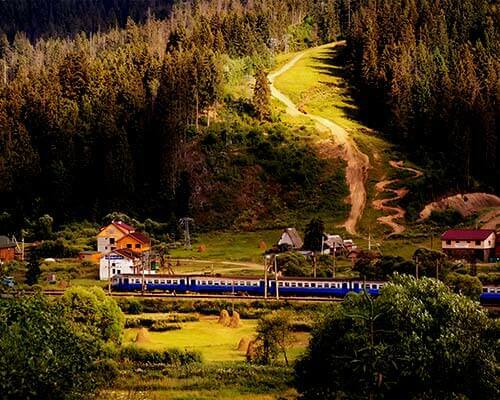 Cruise through them and treat your eyes with the beauty of what they call as ‘god’s own country’. Getting Here: From Kochi, you can either take a cab or a bus to reach Kumarakom in an hour. 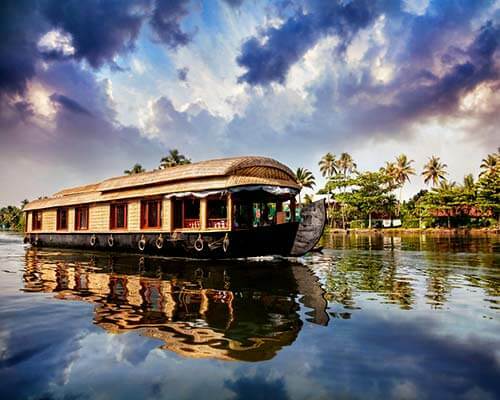 Things To Do: Take a houseboat tour and savour the spectacular views of the greenery and the clear skies. Hope our list of these 10 best places to visit in Kerala in August helped you decide the itinerary for your holiday. And while you’re at it, don’t forget to get your family trip to Kerala customized with TravelTriangle to have an even more hassle-free and soul-satisfying experience!